Posted on February 21, 2013 | Comments Off on Where were the appeals to feed starving polar bears in 1974? The so-called “policy paper” that polar bear biologist Andrew Derocher has been promoting over the last few weeks, which I commented on briefly when the press release came out, is still grabbing headlines. Online news outlets continue to run stories on this bizarre discussion of what officials might decide to do 40 years from now if global warming causes Western Hudson Bay polar bears to spend 6 months on land (Molnar et al. 2010), causing some of those polar bears to starve (see here, here, and here) – as if this is something likely to happen within the next couple of years. But forget imagined future starvation: where was the media attention on the plight of starving polar bears back in 1974 and 1975 when polar bears were actually starving in large numbers in the eastern Beaufort Sea? At least two of the co-authors of the paper getting all the attention – Drs. 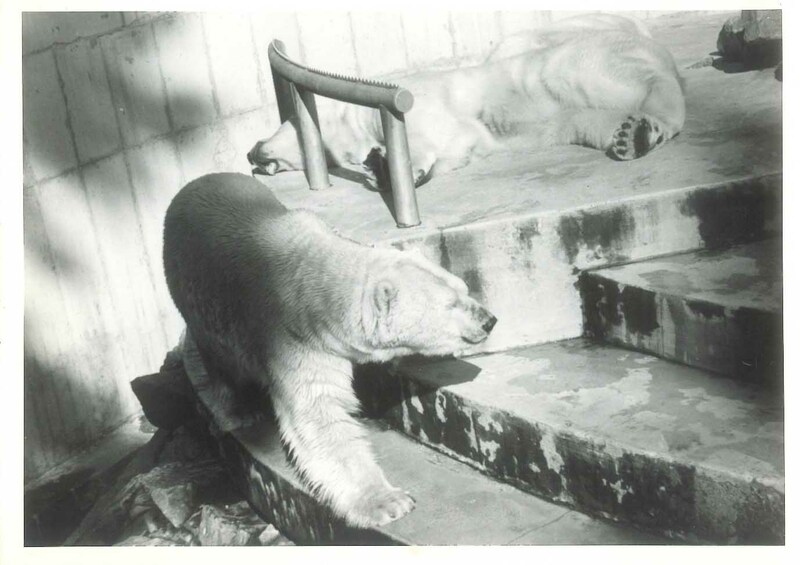 Ian Stirling and Nick Lunn – witnessed polar bears starving in the Beaufort in 1974 because of an especially cold winter and said nothing – even though polar bear populations worldwide at the time were already low due to the wanton slaughter of previous decades. Did Stirling and Lunn humanely euthanize the bears they saw starving? Contact the media? [If they did, I’d like to know.] Appeal to governments to make a plan in case it happened again? Apparently not, because it did happen again, at least twice in the following two decades – with no attendant hue and cry then either. No, those Beaufort Sea bears starved to death, time and time again, without a word to the media from Ian Stirling and Nick Lunn. Comments Off on Where were the appeals to feed starving polar bears in 1974? 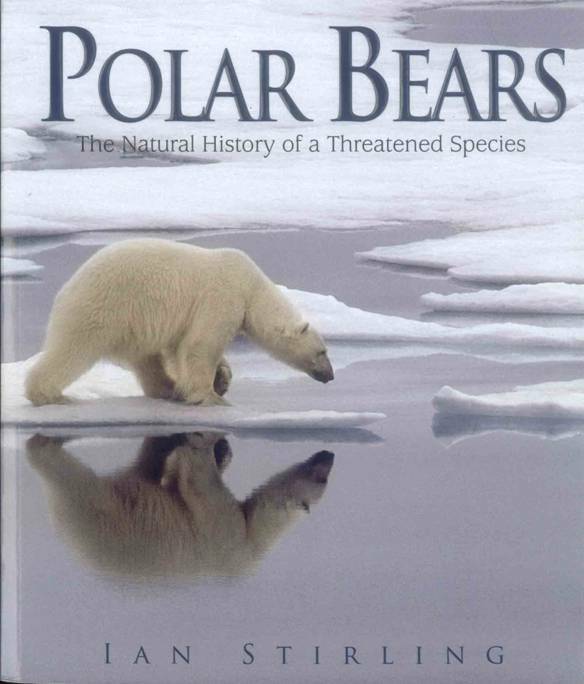 I recently came across a review of Ian Stirling’s latest book Polar Bears: The Natural History of a Threatened Species (2011, Fitzhenry & Whiteside) in the March 2012 issue of the journal Arctic, written by Arctic biologist Steven Ferguson. What is remarkable about Ferguson’s review is not what he says about the book but what he does not: lavish praise for Stirling’s polar bear stories but barely a mention of the book’s dismal predictions for the future. To be fair, all of the photographs in this book are outstanding (some are truly stunning) and the polar bear stories and life history information make for a fascinating read. However, in reality this is not just a book about polar bears but a polemic discussion about the future of Arctic sea ice. Readers of Ferguson’s review might be surprised to find that there is an entire chapter dedicated to “climate warming” (“the game changer in polar bear conservation” according to Stirling). The climate warming chapter is as eye-catching in its own way as the rest of the book: who could miss the enormous, scary-looking graph predicting summer sea ice declining to zero within the next 90 years (described as a “NSIDC & NASA sea ice decay projection,” taken from Stroeve et al. 2007)? Or the two large photos, from different angles, of a bear that died in 1989 when its winter den collapsed? Oddly, such in-your-face photos and graphics seem not to have impressed Ferguson enough to warrant more than a few words in a list of topics covered (“models of future Arctic change”). In contrast to Ferguson’s benign and somewhat fawning overview, my impression of the book was quite different.